Philadelphia's Archbishop Charles J. Chaput, O.F.M. Cap., in accord with the Code of Canon Law (canon 87), has granted a dispensation to all Roman Catholics in the Archdiocese of Philadelphia from the obligation to abstain from meat on the Memorial of Saint Patrick - Friday, March 17th, 2017. In certain circumstances, such as the coincidence of Saint Patrick's Day and a Friday of Lent, the Diocesan Bishop may grant such a dispensation from the observance of the corporate gesture of penance on a penitential day. However, if a Catholic makes the choice not to abstain from meat, then some other penance of choice is to be observed in honor of the passion and death of our Lord on the cross. 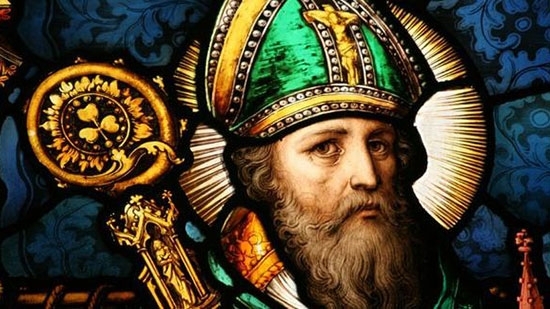 On Saint Patrick's Day, the memory of this missionary apostle to Ireland recalls his preaching of the Faith and encouragement to live authentic Christian lives. Faithful throughout the Archdiocese may observe March 17, 2017 with another choice of penance rather than abstaining from meat.